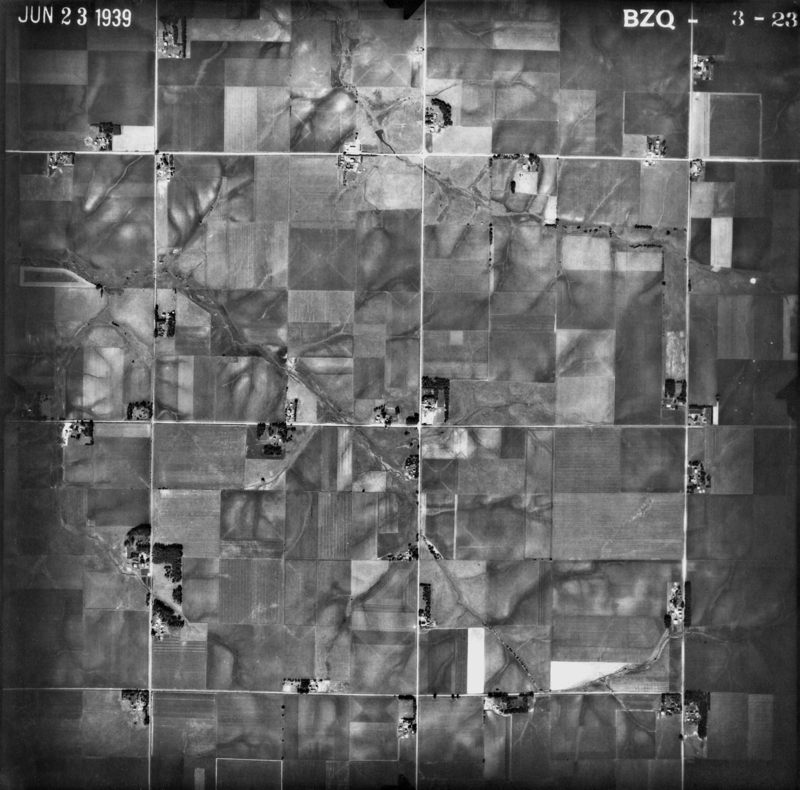 Jason Weems is an associate professor of American art, visuality and material culture studies and author of Barnstorming the Prairies: How Aerial Vision Shaped the Midwest. His current research includes an exploration of the intersection of art and archaeological imagery in the Americas at the turn of the century, and an investigation into photography of and by Native Americans during the New Deal. Weems currently chairs the Department of the History of Art at the University of California, Riverside. Part of an interdisciplinary symposium on the history of Midwest science and engineering, Weems’ talk is cosponsored by the Center for Excellence in the Arts and Humanities, Department of History and Committee on Lectures (funded by Student Government).